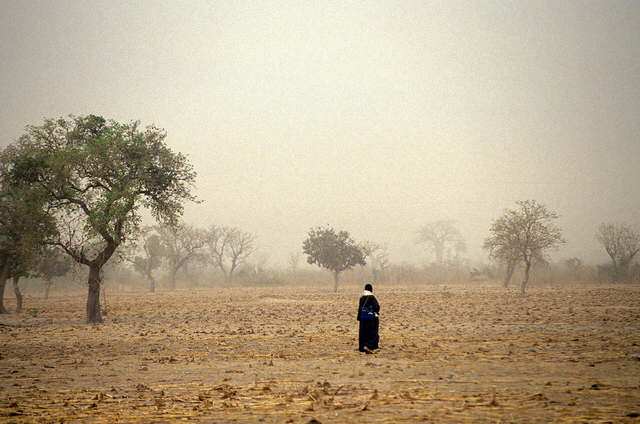 In the future, desertification could displace up to 135 million people by 2045. Land degradation could also reduce global food production by up to 12% and push world food prices up by 30%. In Egypt, Ghana, Central African Republic, Pakistan, Tajikistan and Paraguay, land degradation could cause an annual GDP loss of up to 7%. Pressure on land resources is expected to increase as populations grow, socio-economic development happens and the climate changes. A growing population will demand more food, which means that unsuitable or especially biodiverse land will be claimed for farming and be more vulnerable to degradation. Increased fertilizer and pesticide use related to agriculture will increase nutrient loading in soils, causing eutrophication and declines in fertility over time. 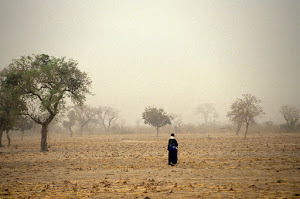 Climate change will also aggravate land degradation—especially in drylands, which occupy 40% of global land area, and are inhabited by some 2 billion people. Urban areas, which are located in the world’s highly fertile areas, could grow to account for more than 5% of global land by mid-century. So how do we manage land better? It will all come down to what we do with our soil, which is the most significant natural capital for ensuring food, water, and energy security while adapting and building resilience to climate change and shocks. The soil’s nutrient cycling provides the largest contribution (51%) of the total value (USD33 trillion) of all ‘ecosystem services’ provided each year. But soil’s important function is often forgotten as the missing link in our pursuit of sustainable development. We must invest in applicable solutions that are transformative, and can be scaled up. Climate-smart agriculture is an alternative approach to managing land sustainably whilst increasing agricultural productivity. 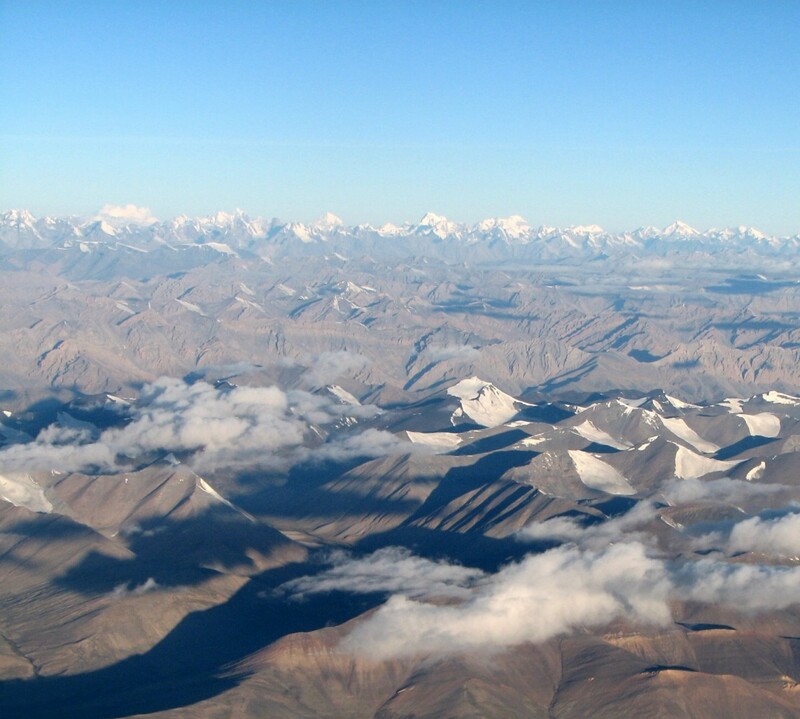 It includes land management options that sequester carbon and enhance resilience to climate change. Proven climate-smart practices such as agroforestry, integrated soil fertility management, conservation agriculture, and improved irrigation can ensure that land is used optimally, restored and managed in a manner that maximizes ecological, economic and social benefits. But climate-smart agriculture requires conducive policy frameworks, increased investment, and judicious policy management. Rural poverty is often a product of policies that discriminate against small landholders, forcing them off the land, creating sub-optimal land use outcomes, and long term degradation. Secure land rights are necessary for climate-smart agriculture, providing incentives for local communities to manage land more sustainably. In Rwanda, for instance, land tenure reform rapidly doubled investment in soil conservation, with even larger increases for plots managed by female farmers. Second, there is need for increased national investment in climate smart agriculture. For technologies such as conservation agriculture that require substantial up-front investment in machinery and other inputs, schemes such as those involving payment for ecosystem services may be more effective in promoting CSA technology adoption. For technologies such as agroforestry systems, innovative finance mechanisms that help farmers bridge the period between when trees are planted, mature and generate income can be decisive. Third, in some cases, direct public investment in landscape restoration and rehabilitation can bring about sizeable livelihood benefits and create better conditions for attracting further investments by farmers and communities. The China Loess Plateau is a well-documented success story of landscape restoration. Similar experiences are happening in Ethiopia, Kazakhstan and Senegal. Fourth, a number of improved land management technologies are knowledge-intensive, and promoting their adoption will require training. Conservation agriculture for instance entails sophisticated combinations of no-tillage, residue management, use of cover crops, and other activities and practices that many farmers have limited experience with. The knowledge base of local land management practices can also be improved through targeted capacity development programs. Many demand-side interventions can strategically break the adoption barriers associated with climate-smart practices. These include: providing farmers with improved weather forecasting, weather-indexed crop insurance, and measures to reduce production variability such as drought-tolerant crops, deep-rooted crops, and irrigation. These should be combined with supply-side measures such as lowering trade barriers to increase national and regional market size, improving road and rail infrastructure to lower transport costs, and improving market information systems to increase farmers’ access to markets. Lastly, public support is as crucial as the amount of support to fully realize the productivity, adaptation, and mitigation benefits in agriculture. Public support that focuses on research, investments in improved land management, and land tenure rather than on input support is generally more effective, benefits more farmers, and is more sustainable in the long run.